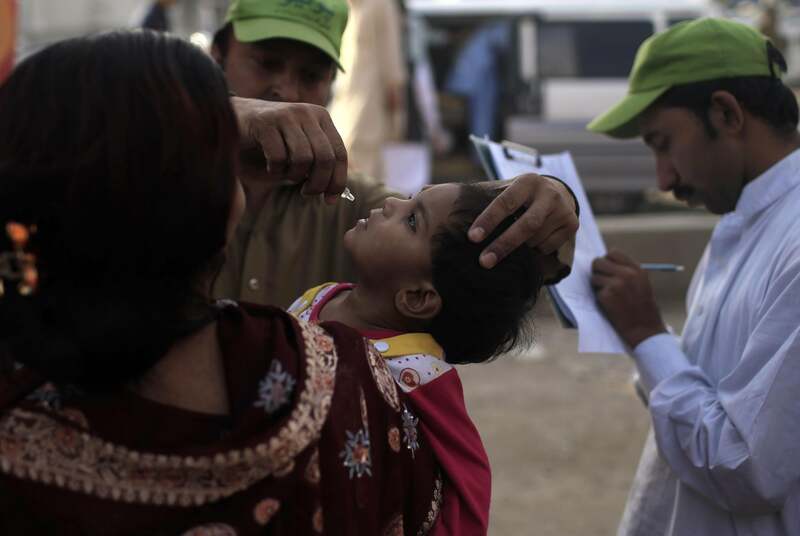 Pakistan, polio: Vaccination ban precedes rise in cases. An aid worker administering polio vaccine in Pakistan earlier this year. More than 60 people have been killed in attacks on polio vaccination campaigns since 2011. Earlier this year, a 30-year-old public health worker named Salma Farooqi was abducted from her home and murdered in the city of Peshawar, which is in a province adjacent to North Waziristan.